With multiple locations, we’re closer than you think! 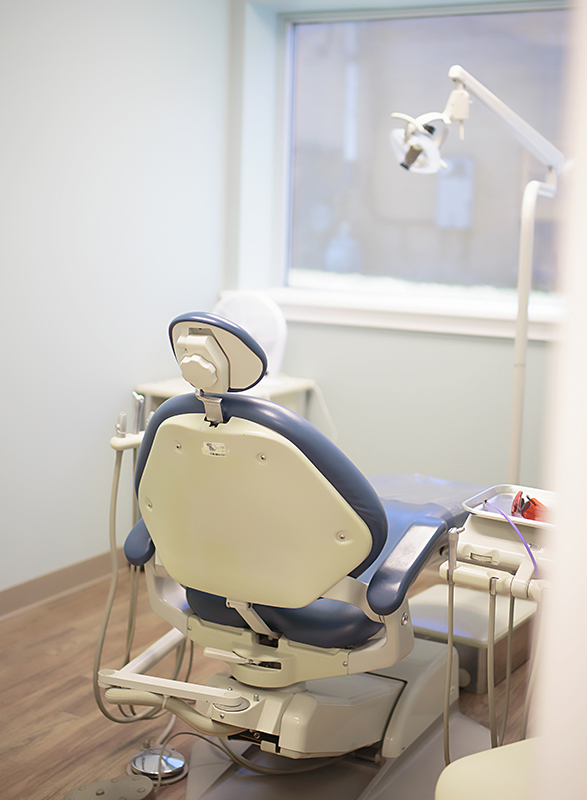 For decades, orthodontists in the Lehigh Valley and beyond have been practicing in a “black box,” not publishing prices for braces, Invisalign® aligners, or other orthodontic services. Those looking for a new smile had no idea the burden it would be on their budget. Then there were the fees. Fees for consultations, fees for adjustments, and even fees for retainers. The high prices, hidden fees, and lack of transparency made so many teens and adults forgo the orthodontic care they needed. At Exeter Orthodontics, we are doing things a little bit differently. 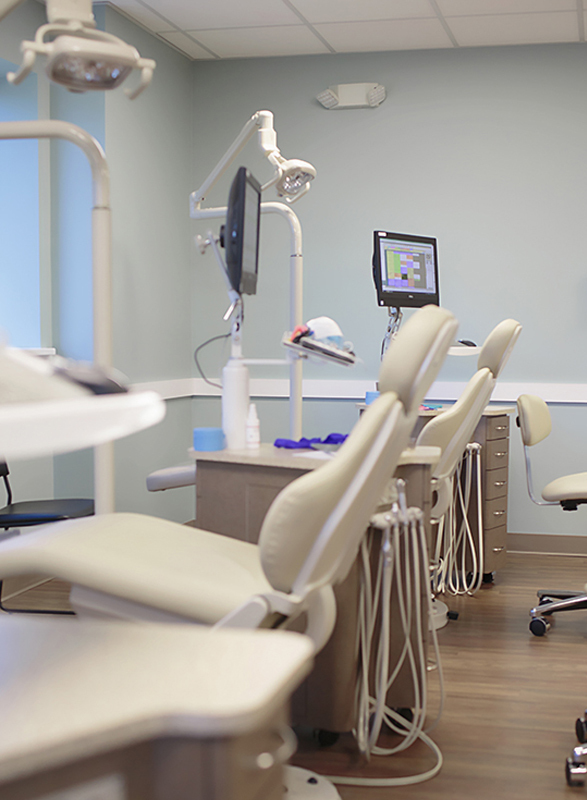 Our orthodontists in Reading, Easton, Lansdale, and beyond are providing the highest level of orthodontic care at one flat, all-inclusive price: $3,995. Whether you’re seeking traditional braces or Invisalign aligners, our fees remain exactly the same. Everything is included. Your exam, x-rays, adjustments, retainers, emergency visits, and even repairs are all encompassed in our low price. With experienced orthodontists, caring staff, state-of-the-art technology, and a price that’s nearly 70% less than what’s charged by other orthodontists, it is no wonder thousands of satisfied patients throughout Lehigh, Berks, Montgomery, Chester, and Northampton Counties are smiling a little brighter. The office is always clean, staff are on the ball, appointments are fast and efficient. Dr. Mills always gives a final okay on all care provided. Way to go Exeter Orthodontics!! My teeth were not looking great before I went in there, and now they are perfect. I’ve never been more happy. I am extremely grateful to Exeter. All the assistants are very friendly and I enjoyed going to my appointments. The doctors are very knowledgeable, and im glad I chose Exeter ortho to fix my smile! Everyone in the office is so friendly. They did an amazing job on my son's teeth and we couldn't be happier! We recommend Exeter Orthodontica to all our friends because our experience has been so positive! Doctors & staff are amazing. The place works like a well oiled machine. I recommend this place to all my friends and family. Dr. Dan and his staff are super friendly and take great care of my children! Dr. Dan did braces on all three of my kids and we could not be more pleased with the results! 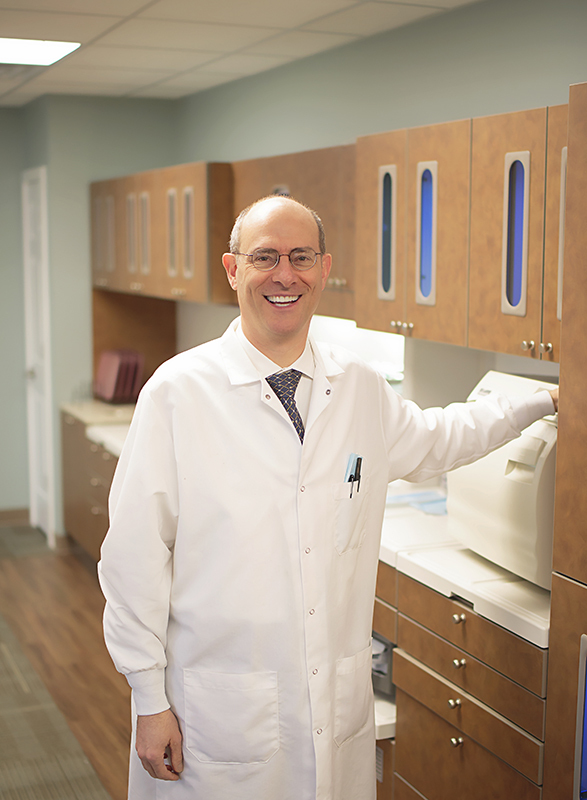 He is an excellent practitioner and pays great attention to detail making sure that smiles are the best they can be! Visiting their office is a pleasure. We'd highly recommend them to anyone! 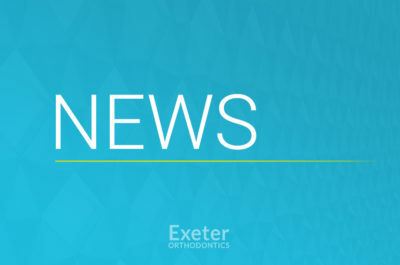 With six locations and counting, we’ve already welcomed thousands of teens and adults just like you into our Exeter Ortho family. 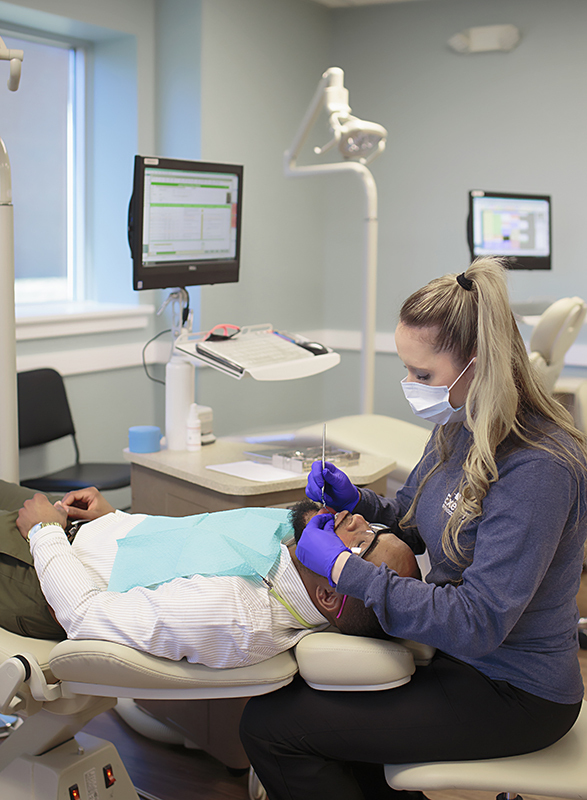 If hidden fees and high prices are stopping you from showing off your smile, pay us a visit and meet our team. From Allentown and Easton to Reading and Exton, we’re accepting new patients nearly every day. Want the benefit of braces without the wires and brackets? Invisalign aligners fit transparently over your teeth and straighten them over time. They’re not only more comfortable than traditional braces, but can also be removed for eating and brushing. Invisalign is the perfect solution for busy adults on the go! Join the thousands of patients opting for the life-changing results of traditional braces. Outstanding in their efficacy, braces have been worn by adolescents and adults for years with consistent and predictable results: a straight and healthy smile. Don’t want them to stand out? Clear brackets are also available! We promise straightforward pricing, experienced orthodontists, and friendly service. Contact us today to learn how we can help!